Remanufactured Canon Toner Cartridge, Magenta, 2,900 page yield. 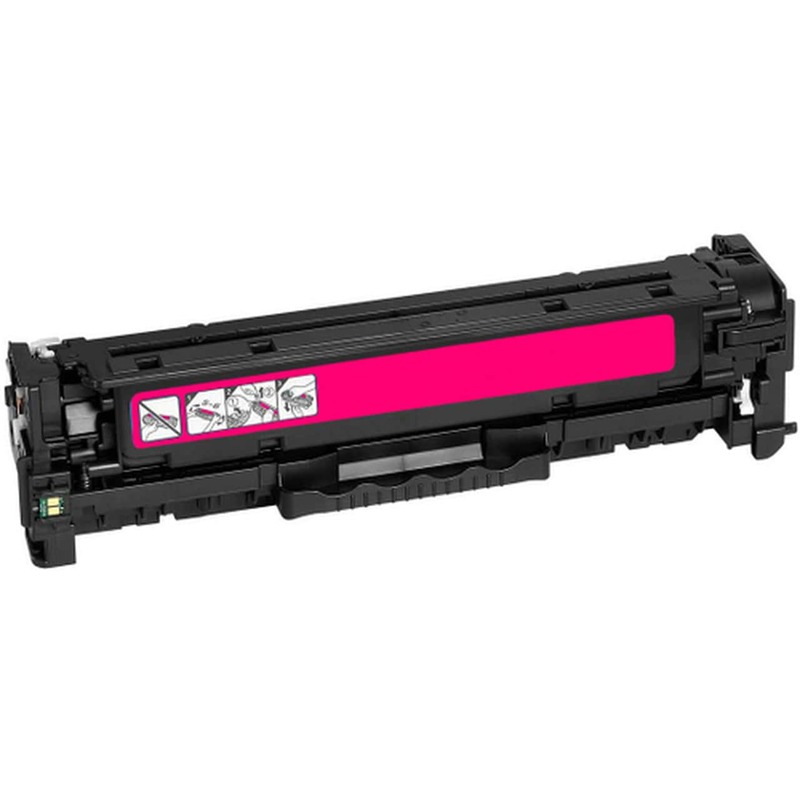 Replaces Canon part number: 2660B001AA, 118 Magenta, 812006. Color Laser Toner Cartridge compatible with Canon imageCLASS LBP7200Cdn, LBP7660Cdn, MF726Cdw, MF729Cdw, MF8350Cdn, MF8380Cdw, MF8580Cdw, MFC8330.